Bobbi Brown's Pot Rouges ($24) are some of my favourite cream cheek products for summer. The formula is creamy but, does not melt even when the weather gets extremely hot and humid. I love how it blends beautifully even on dry skin, leaving a soft, dewy finish that looks extemely natural. Calypso Coral is a bright coral with hints of pink. It goes on pretty pigmented and since it is super bright, it makes for a very flattering shade on medium/dark skin tones. The texture is creamy and goes on smooth with or without a primer on. I like how it blends effortlessy and suprisingly stays put much longer than a lot of cream cheek products I've tried. 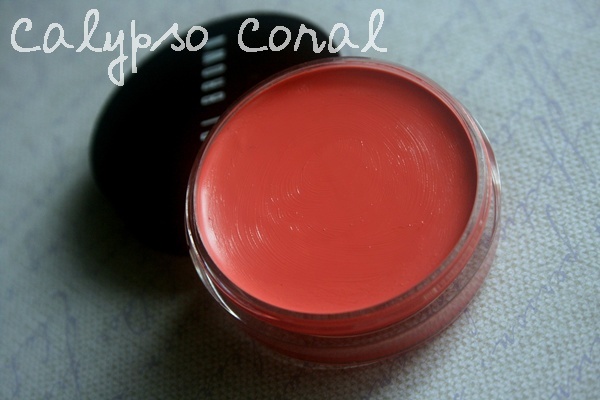 If you want to add a pop of color, you could layer another powder blush over Calypso Coral. The packaging has now been changed to a flip-top compact but eitherways, it may not be the most hygenic since I always find that fingers work best to blend out cream products like these. Although it is supposed to be a multi-tasking product for cheeks and lips, I do find the texture a little drying on my lips. If your lips aren't prone to too much flaking and dryness it might work as a great tint. 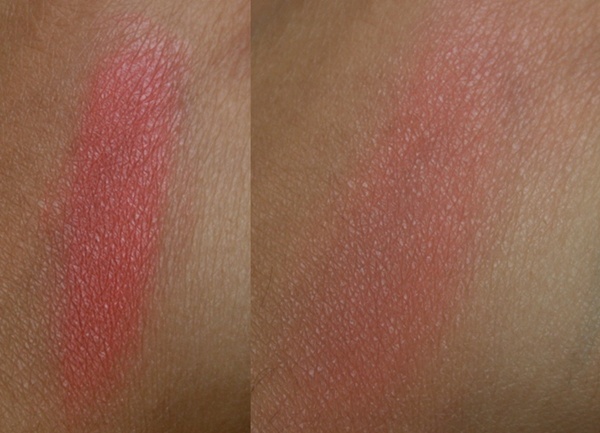 Overall, the Bobbi Brown Pot Rouge in Calypso Coral is a fantastic bright blush that I reach out to pretty often. If you have dry skin and love cream products, this one is a must-have! Have you tried the Bobbi Brown Pot Rouge for Lips and Cheeks? Great post. I recently bought the BB pot rouge in 'Rose' and am kinda clueless on how to use it. Your post has solved the dilemma. This is such a gorgoeus shade! Isn't it? I think it's perfect for summer! It's now on my shopping list!